Following the election we are waiting to hear about the progress of our statutory regulation. With a new government in place, it will be some weeks before we hear some positive news. 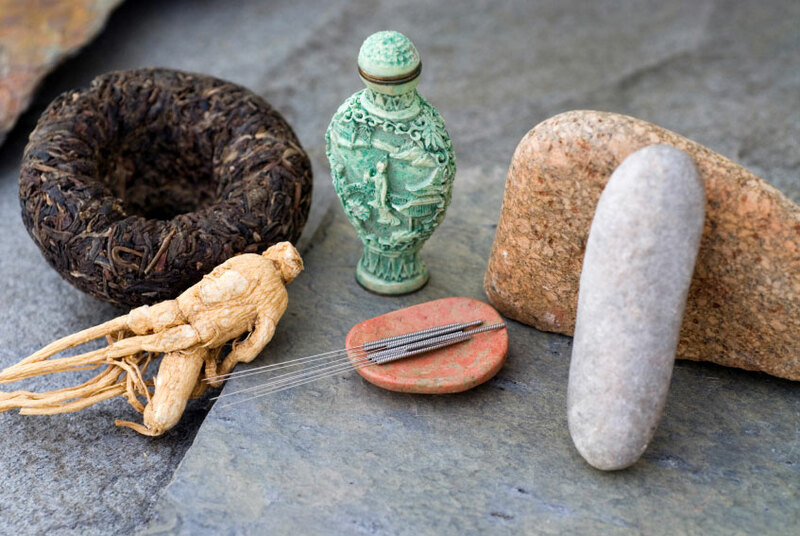 The Register of Chinese Herbal Medicine started an e-petition, which received a total of 1,496 signatures as of the 6th April 2010, to support the regulation of herbal medicine in the UK. The new Government will review the petitions, and those, which have surpassed the 500-signature threshold, will receive a response, so watch this space!